(Video) Does an Affordable Dental Clinic Have to Sacrifice Quality? The old adage “you get what you pay for” most often proves true for dollar and thrift store shopping. It’s rare that you find an item that fits your needs perfectly, is of superior quality, and still remains economical. When you finally do, you might fancy yourself the “Mel Fisher” of thrift store shopping. Even more challenging are the bigger cost items: contractors, cars, and constant medical needs. However, at Penn Dental Medicine we bring you all the value of top-quality medical providers, while keeping your costs to a minimum. 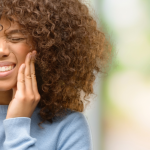 While the ADA recommends seeing a dentist generally every 6 months, statistics show that 38.3% of Americans have not had a dental visit in the past year. Compare this with the fact that 36% of the population does not have dental insurance. 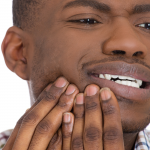 Lack of insurance (or ability to pay) is one of the biggest factors associated with avoiding the dentist. Chances are you’re looking for affordable dental care because you find yourself in the 38% without dental insurance. If you’re an economical shopper that delights in “value finds”, you will be pleased to learn about this opportunity for top-quality care at an affordable dental clinic. 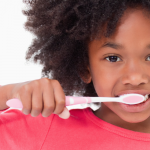 So What Sets Our Affordable Dental Clinic Apart? The beginning of one’s career journey is often filled with an unbending focus on success within the chosen profession, often an insatiable desire to learn more and more. At Penn Dental Medicine, you benefit from the excitement and focus that our students are experiencing at this time in their career. 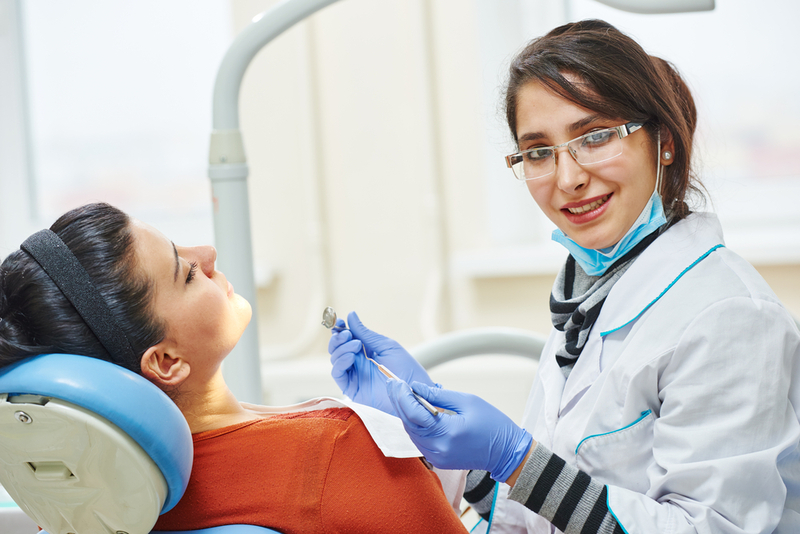 We instill in our students the belief that all dental care should be patient-centered; therefore, that is what you get: dental care centered on you. An affordable dental clinic doesn’t have to sacrifice on quality. Because our clinic provides the grounds for students to learn their profession, we are able to offer dental services at highly discounted prices. Rarely will you find lower prices for your dental needs. And because we are a University dedicated to excellency in education, we provide our students and faculty staff with state-of-the-art equipment and technology. You enjoy the deeply discounted prices, while still receiving the best in knowledge and technology for your care. Decidedly the most rewarding aspect of receiving affordable dental care at Penn Dental Medicine is the presence and advice of doctors who are the top in their profession. The University of Pennsylvania Doctors are held in high esteem nationwide, and at Penn Dental Medicine you are one step away from receiving care from these professionals while paying a great deal less for any of your treatment needs. 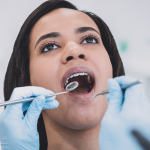 While Penn Dental Medicine is undoubtedly considered an affordable dental clinic, we stand apart from all others by also offering top-quality care, making us one of the best affordable dental clinics Philadelphia and surrounding areas has ever experienced. You are paying low prices while being just one step away from the nation’s top providers. Call Penn Dental Medicine today at 215-898-8965 or simply schedule your appointment here with our students and quality staff. Learn more about the Affordable Option, connect with us today!